With a huge range of pristine rivers flowing through impressive landscapes, it’s no wonder New Zealand is world famous for its White Water Kayaking. We offer whitewater kayaking adventures in the North and South Islands, with experienced guides, stunning scenery and pristine rivers. Because New Zealand has so many different rivers, we can tailor your whitewater kayaking experience to match your or your group’s skill level, size, and the weather conditions. We take care of the practical things like guides, gear and even Heli drops into remote locations, so you can focus on the adventure of paddling. All of the guides we use are highly qualified and experienced, with great reputations and safety records. Although we don’t recommend whitewater kayaking without a guide*, we can organise kayak and gear rental if your group has the skills required for independent kayaking. 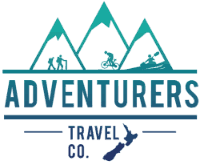 We’ll give you as much information as we can about New Zealand paddling, and arrange transport – including rental cars with roof racks. 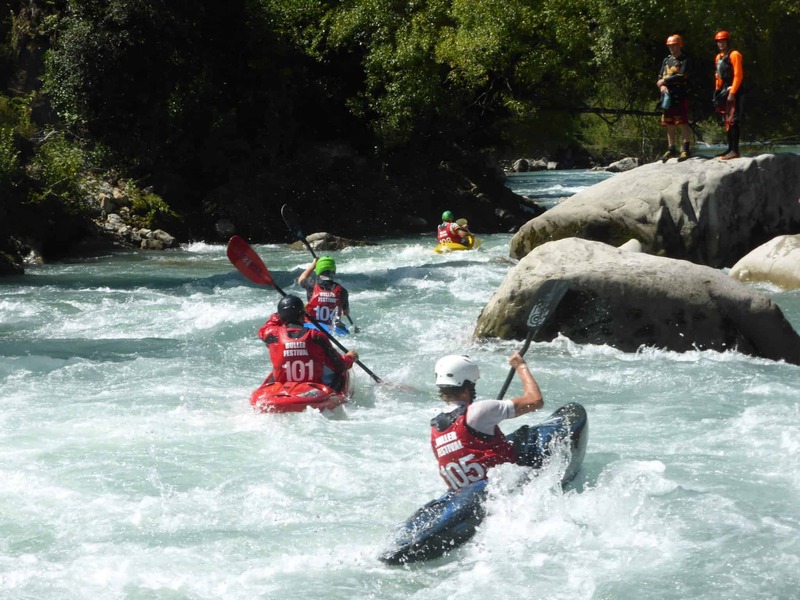 If you’re after something a bit different, we can arrange for you to attend one of New Zealand’s unique, action-packed whitewater kayaking festivals. These social events give you the chance to get involved in peer group paddling and kayak races. *During independent sections of itineraries you are solely responsible for your or your groups safety, review of risks and decisions. Whitewater Kayaking can be dangerous and unpredictable, which is why we only use reputable providers. It’s also important that you’re honest about your skill level – and that of your group. If one member of a group doesn’t meet the skill level, they may not be able to paddle certain rivers, or may require extra guides at extra expense. It’s important to remember that NZ is a unique environment with changeable weather conditions and remote locations, so it may be very different from your experience of kayaking in your home country. If you do wish to kayak without a guide, we recommend that you purchase a copy of New Zealand Whitewater before you start and read our Safety section. At some rivers, you and your group will need to take a skills assessment before you paddle. Heli-paddles are usually only available for competent kayakers at Grade 4 and above.